If you are in the market for industrial property and think you may be able to handle the process by yourself, you may want to rethink your strategy. While someone who has a limited knowledge of real estate may be able to navigate purchasing a residential property, industrial properties are a much more complicated field. 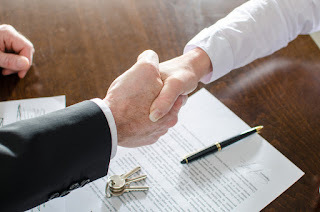 At NAI Isaac of Lexington, Kentucky, we want to ensure that your industrial property purchase runs as smoothly as possible by letting you know why you should work with professionals for acquiring industrial properties. NAI Isaac Commercial Properties recently brokered the sale of 36 Ferco Way, located in Jamestown, Kentucky. 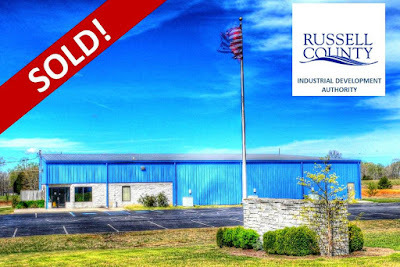 The 9,409 SF property, located on 5.07 acres, has been purchased by Russell County Industrial Development Authority as an economic investment in the county. Bruce R. Isaac, SIOR, CCIM, Senior Vice President and Jim Holbrook, Associate with NAI Isaac represented the owner during the sale transaction.